The stars have never been so close. Why Is This Dragon Special? Tomorrow (June 1, 2017) will be a landmark date for commercial space travel. SpaceX is set to become the first privately owned company to perform multiple orbital flights to space using the same aircraft. On 21st September 2014, using the Falcon 9 rocket, this same Dragon CRS-4 delivered 2.5 tons of cargo to the International Space Station (ISS). Since, this time, it has been refurbished. The launch window for its second cargo flight opens at 5:55pm ET, and when it happens, this launch will transform humanity’s future in space—thusting us into an age where space is accessible to every individual, not just nations. To break down the significance further, it is one of only a handful of previous multi-orbit space flights — and all of the others were undertaken by governments. They include: the NASA orbiters Atlantis, Challenger, Columbia, Discovery, and Endeavour, which made dozens of missions but were hideously expensive to repair. There was also the X-37B, which Boeing built under commission by the U.S Air Force, and the Soviet VA spacecraft, which only orbited the Earth once on its second voyage. 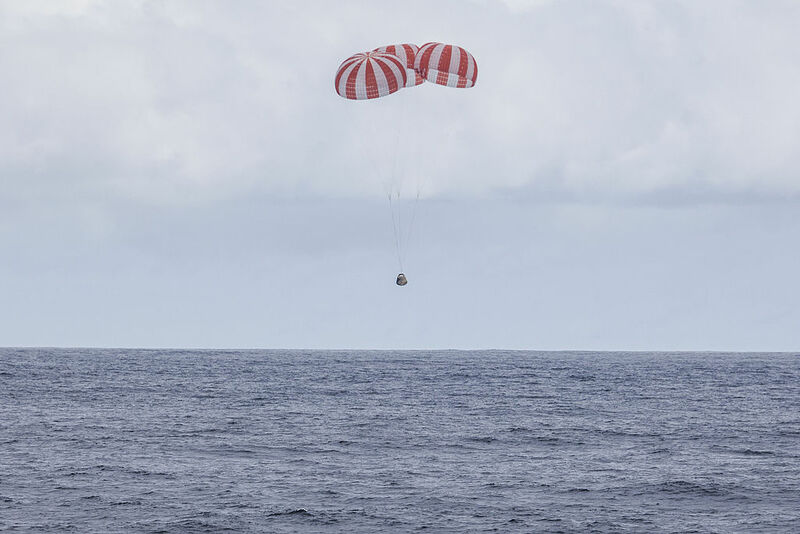 While it is unclear how much the Dragon CRS-4 has had to be repaired, and exactly how much it cost, the savings are expected to be considerable, which will play a major role in making space both commercially available and also affordable. However, even taking financial considerations out of the equation, this is nonetheless a landmark in breaching the final frontier, as private individuals are truly entering the space race. What Are SPACEX’S Other Plans? Yet, ultimately, SpaceX is about far more than just making spaceflight affordable. SpaceX started with the “ultimate goal of enabling people to live on other planets” — the first planet Musk’s space company aims to colonize is Mars. In order to do so, Musk plans to build the BFR . This stands for, in his own words, the Big F*cking Rocket, which will ferry the reusable Mars Colonial Transporter to the Red Planet. He has stated previously that he plans to put the first person on Mars by 2025. A test launch of the Falcon Heavy, the rocket that bridges the gap between the Falcon 9 and the BFR was recently completed, and its first full launch is planned for sometime this summer. The process, though, has to move in gradations — and this relaunch of the Dragon is a major milestone in Musk’s plan. Of course, this will be no simple task. Mars is, currently, a wasteland of dirt and sand.